It was so good! This delicious snack can be enjoyed plain, topped with cinnamon sugar, dunked in icing, dipped in chocolate sauce or sandwiched with ice cream. 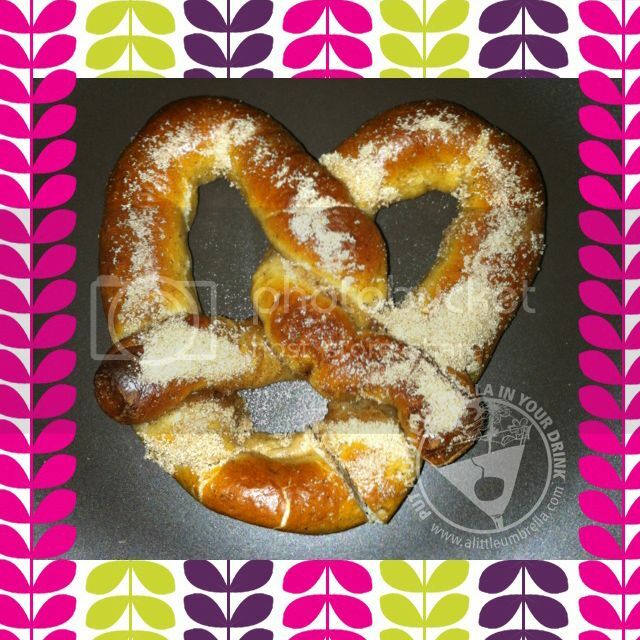 SUPERPRETZEL makes a wonderful treat for the cold winter months. I like the idea of pairing it with some hot chocolate or hot apple cider. But my favorite idea has to be this one. How amazing does this look with ice cream? This is what I will be trying next. The Sweet Cinnamon SUPERPRETZEL comes with cinnamon infused sweet dough and cinnamon sugar packets included in the box. They are perfect for breakfast, snack or dessert.